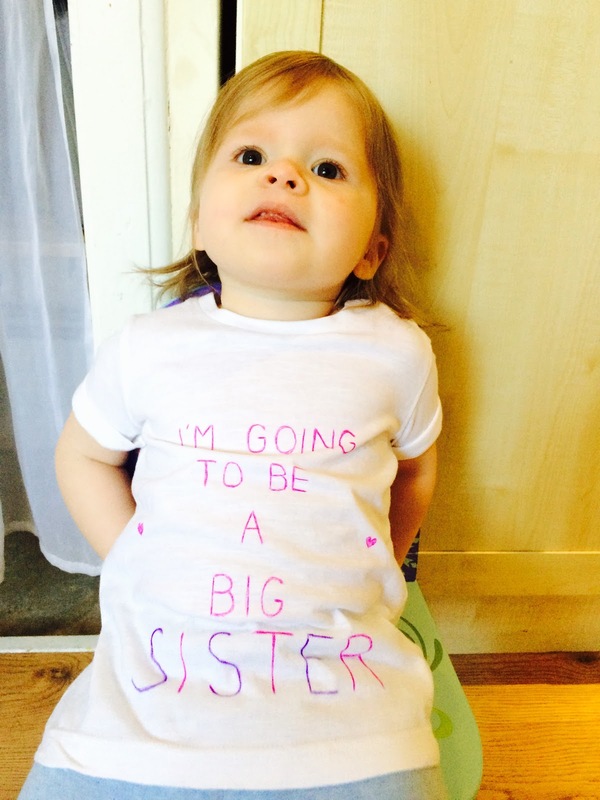 JUSTCALLMECARA: INDIE IS GOING TO BE A BIG SISTER! INDIE IS GOING TO BE A BIG SISTER! 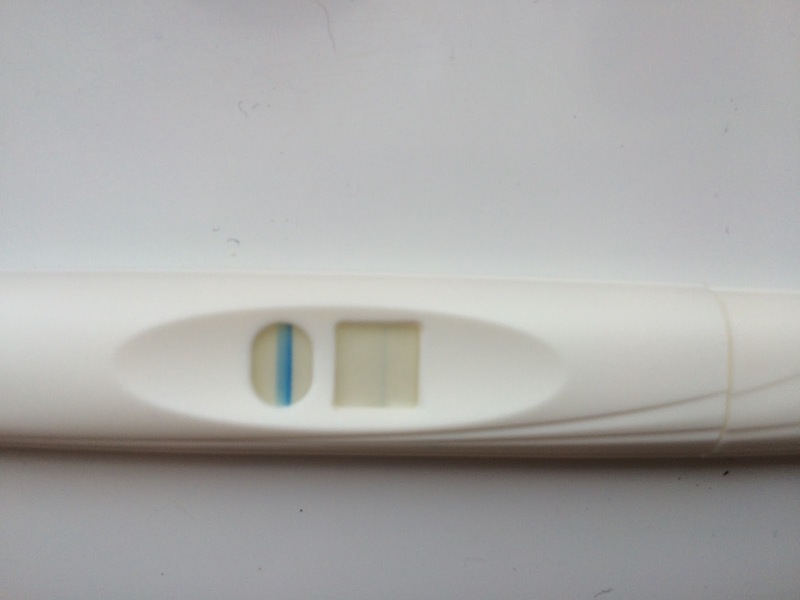 On Saturday 18th July we found out we are expecting baby number 2! We are elated and cannot wait for Indie to have a little baby brother or sister. I originally took a test before going out for the day and the test read negative. After a few hours we came home and the there was a very faint positive, and I mean very faint. I thought this was evaporation lines as I know you are not supposed to read the test after 10 minutes. I really can't believe it. 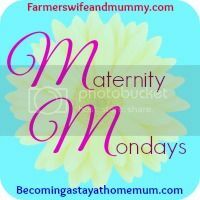 Hubby and I have talked recently about having a little brother or sister for Indie, and so last month when I got food poisoning rendering my contraceptive pill ineffective we decided I would stop taking my pill. 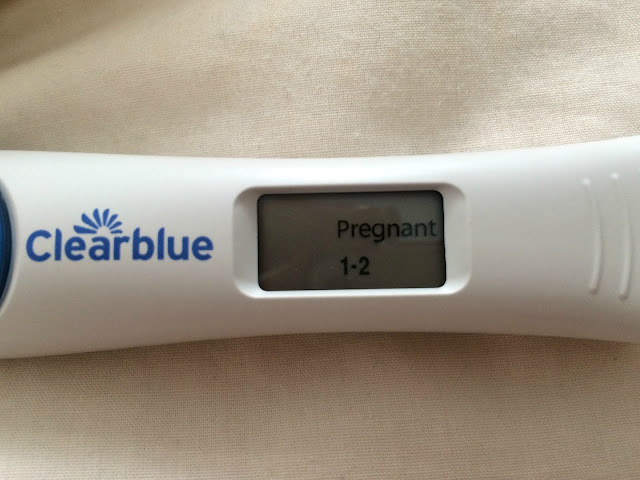 It took just a few weeks to conceive, we are so happy. 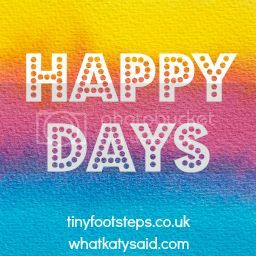 By dates I am currently 5 weeks and 3 days pregnant (and will do a little pregnancy update in the next few days) and have just booked my first midwife appointment, on the day of our two year wedding anniversary! Roll on the 29th July! Oh wow - huge congratulations to you and your little family. I love Indie's t-shirt - what a lovely way to break the news.